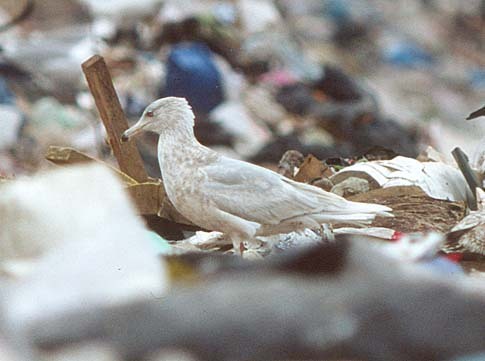 This 3rd winter Glaucous Gull was photographed on 25 March 2001 by Rik Winters on the VAM rubbish dump near Wijster in the Netherlands. 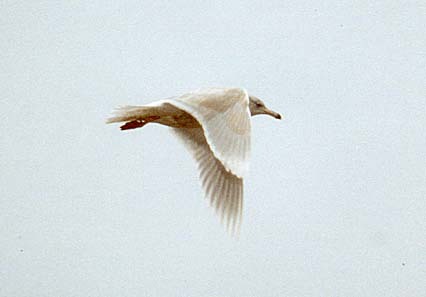 It could be the returning bird from March 1998 from this page. 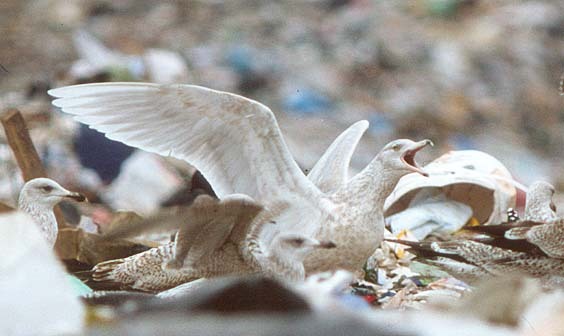 On 20 November 1999 a 2nd winter was seen on this rubbish dump.